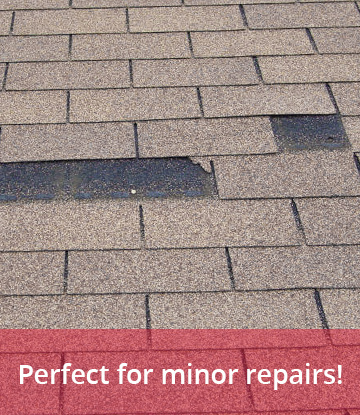 Making a small repair can be fast and easy with ColorMatchRoofRepair.com. Our roof repair kit is perfect for many types of small repairs, an example being when a pipe or vent penetrates a roof. This can commonly happen in valleys, next to chimneys or walls causing small leaks. However, our kit is certainly not intended to replace a professional roofer for large scale repairs. 1. Your safety is most important. Roofs can be very dangerous with sloped surfaces, loose debris, and the potential of falling, even for the most experienced do­it­yourselfer. At ColorMatchRoofRepair.com we only recommend our repair kit for single story applications with the use of proper safety restraints. Please take the utmost caution to minimize safety concerns. 2. Although our roof repair kit is designed for longevity, it is not suitable when the roof is failing due to age or long term presence of a leak that has lead to rot in the roofs structure. 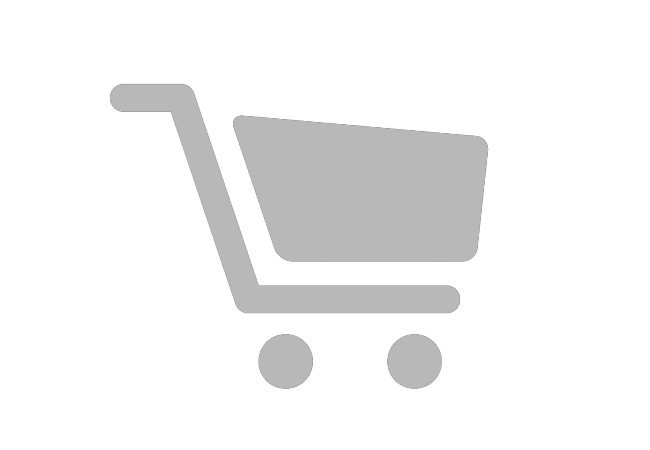 Our kit comes with the highest grade Rust-oleum Leak Stop sealants. Its life is extended by applying our custom color matched roofing stones that slows the drying and cracking action caused by the exposure to the intensity of the sun on a daily basis. 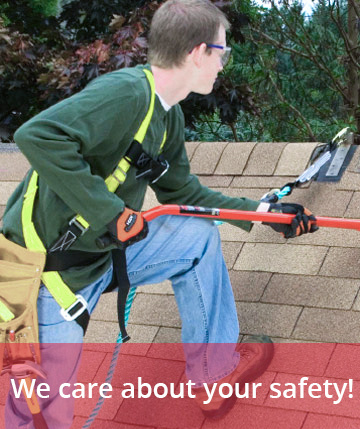 Our kit is designed to make seamless repairs that will match the color and lifetime of your roof. If you have any questions or concerns please feel free to give us a call, ask for our opinion or simply give our product a try. Each repair kit comes with a 60 day satisfaction guarantee. If you are not satisfied with the performance of the kit just return the unused portion of the kit with pictures and an explanation of why you were disappointed for a full refund. It’s that simple.